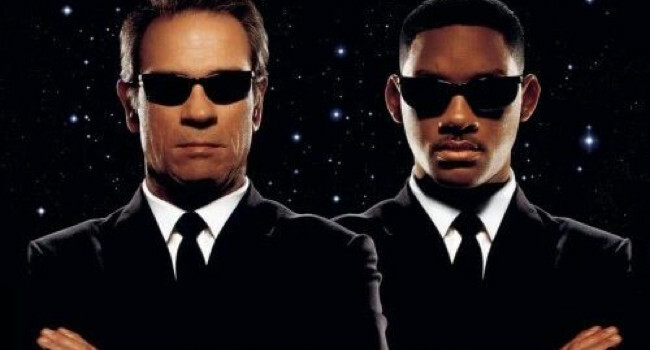 Agent K (Tommy Lee Jones) and Agent J (Will Smith) are two of the Men in Black, a secret agency that polices illegal (extraterrestrial) aliens. They’re tasked with tracking down an intergalactic terrorist before he destroys Planet Earth. Just another day on the job.